The definitive daily sneaker. These classic shoes for men are reworked with a modern shape and fresh materials. 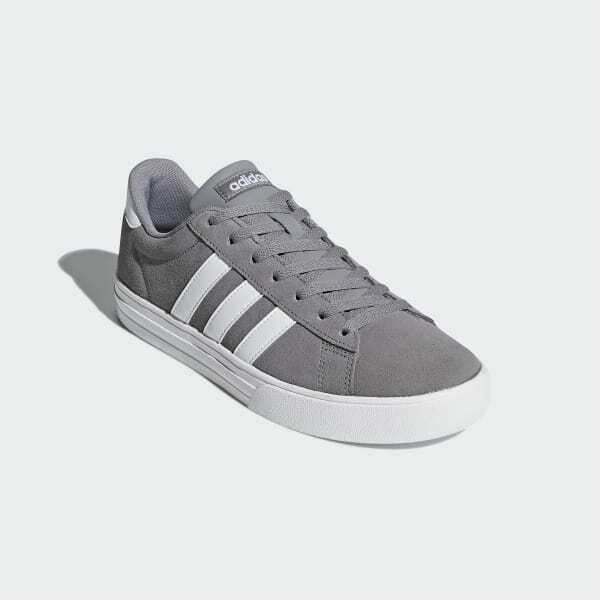 The premium suede upper is accented with contrasting 3-Stripes for go-with-anything ease. A vulc-look outsole completes the package.